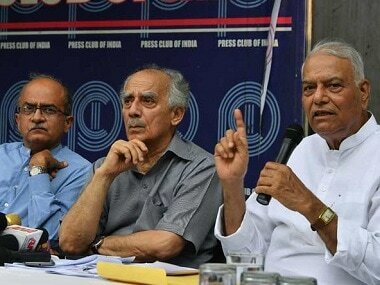 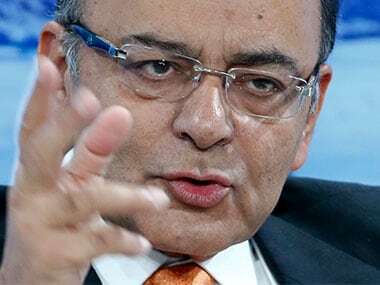 Arun Jaitley wrote: In relation to the Rafale deal where thousands of crores of public money has been saved, a new falsehood is manufactured on a daily basis. 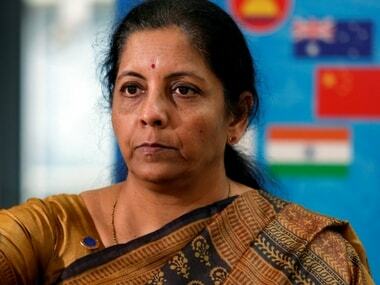 The decisions were taken at a meeting of the Defence Acquisition Council the ministry's highest decision-making body on procurement. 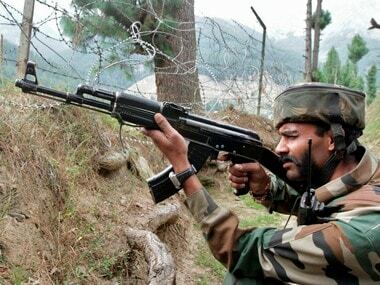 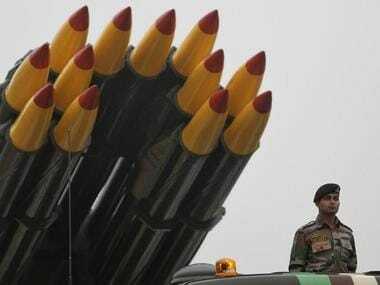 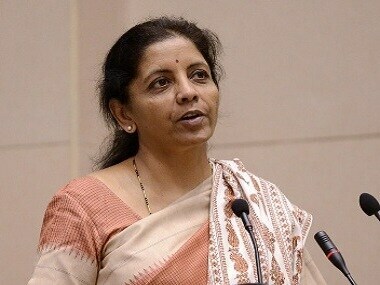 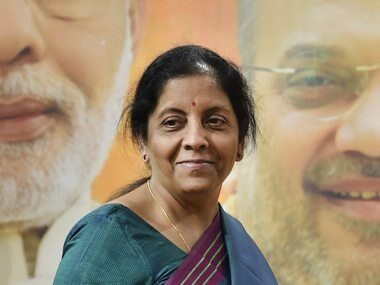 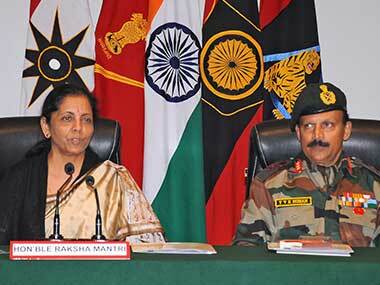 In a major move, the Defence Ministry on Tuesday approved a series of measures to simplify procurement of military platforms and weapons. 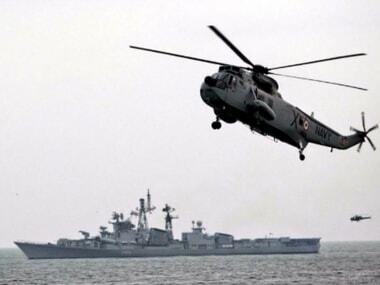 In a major move, the defence ministry approved procurement of 111 utility helicopters for the Indian Navy at a cost of Rs 21,738 crore, in the first acquisition to be cleared under the strategic partnership model.